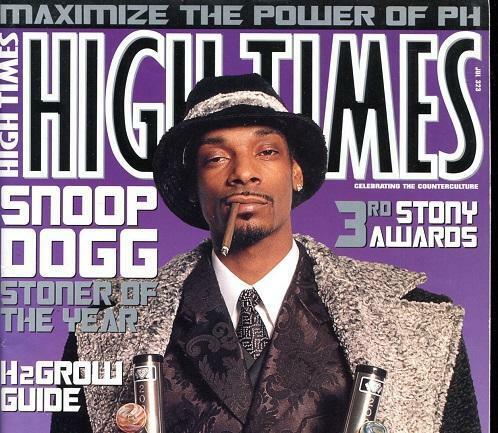 The image many Americans have of High Times is a magazine that symbolizes counterculture, sitting in the corner of a dorm room, maybe on a beanbag chair. Inside its pages: closeup shots depicting sparkling, sticky nuggets of marijuana. But with marijuana now legal in four states and Washington D.C., and medicinal marijuana permitted in 24 states, High Times is highly focused on being an integral part of the marijuana economy, which is now estimated at nearly $3 billion in sales (where legal, that is) but expected to balloon to 10 times that size by 2020. The 42-year-old company has expanded beyond a monthly magazine into digital content, video production, and live events. Its parent company, privately owned Trans-High Corp (or THC—get it? ), appointed a new CEO in September: David Kohl, a former executive of Nokia and Viacom (VIA) who helped launch digital video platform Vevo. This month, THC added a COO, Larry Linietsky, who comes from iHeartMedia, Napster, and Universal Music Group.While the magazine continues to publish stories in print and online, like an interview with presidential candidate Rand Paul about his views on legalization, Kohl has bigger goals in mind.